Do you enjoy the warmth of wood under your feet? With Garofoli Group parquet you can enjoy all the beauty of wood of the highest quality and the certainty of a choice that’s eco-friendly. 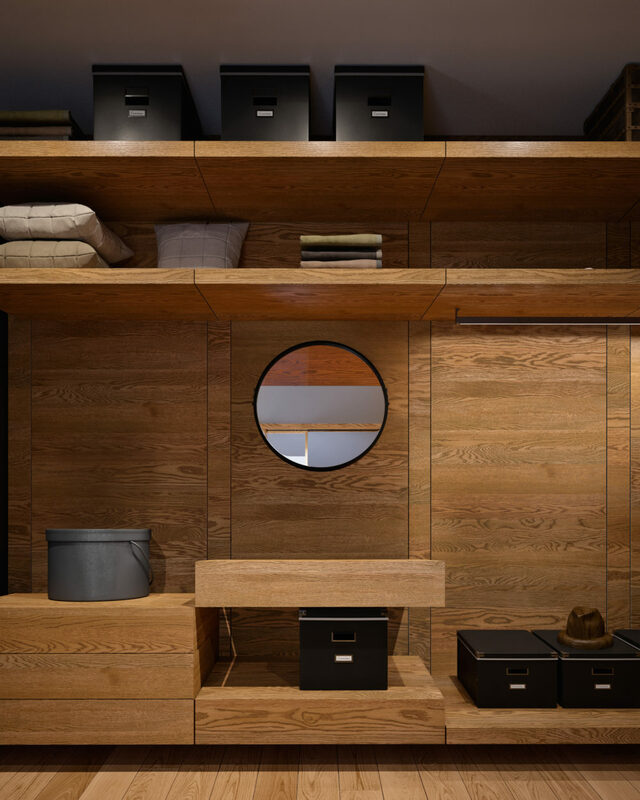 The wood used for our parquet comes from sustainable forests. 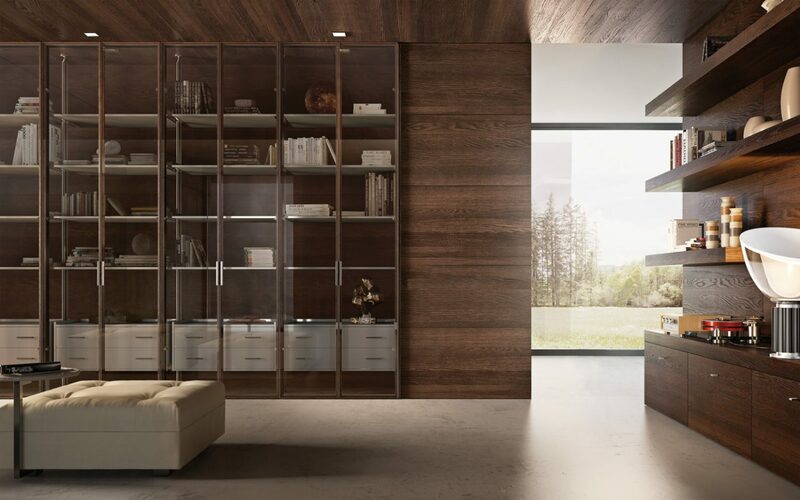 Our parquet also combines perfectly with our doors, wardrobe doors and boiserie panels. This means you can choose a finish and coordinate all of the elements together. For a prime quality aesthetic result, the parquet can also be combined with a coordinated SKIRTING BOARD, corner and thresholds. 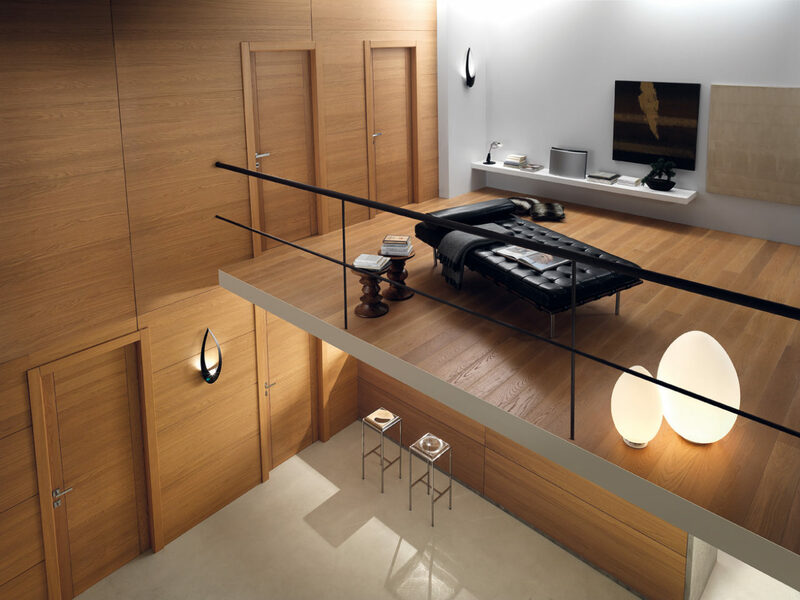 Style, beauty, comfort, prestige and durability, together with respect for the environment: there are lots of reasons to choose a Garofoli wooden floor. 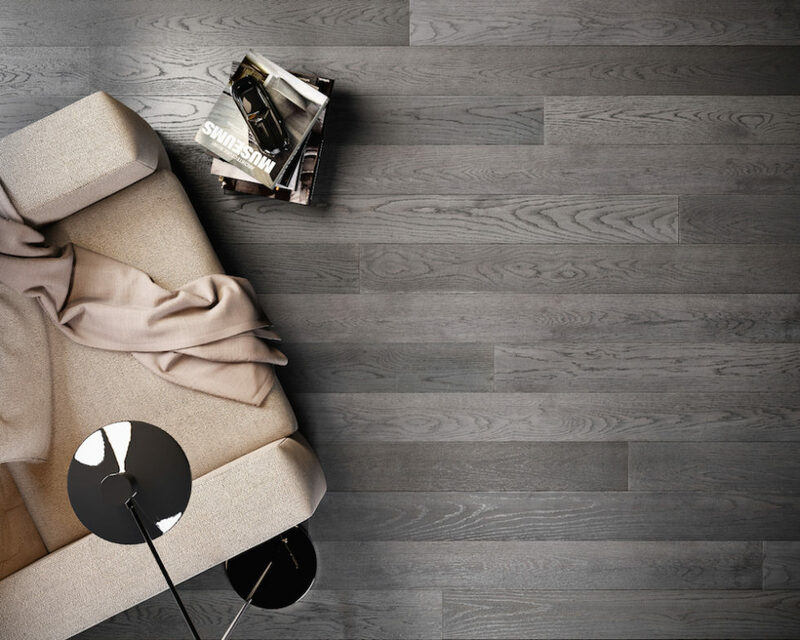 Parquet is available in 12 o 16 mm thickness and consists of 3 layers. The top and bottoms layers are made in a single piece of prime wood glulam, 3.5 mm thick, both varnished for improved resistance to moisture and to give stability to the middle layer in birch ply. 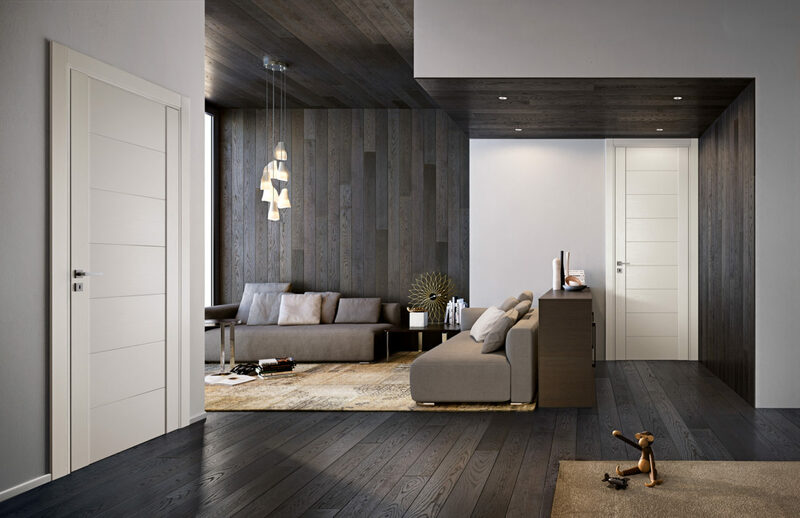 Two different types of parquet to choose from: two different styles to give you the possibility to choose the effect that best suits your home. Premium is a line of parquet by Garofoli, designed for those who prefer a more discreet, linear look, while Vintage presents more evident knots and a style inspired by the great classics in wooden flooring. 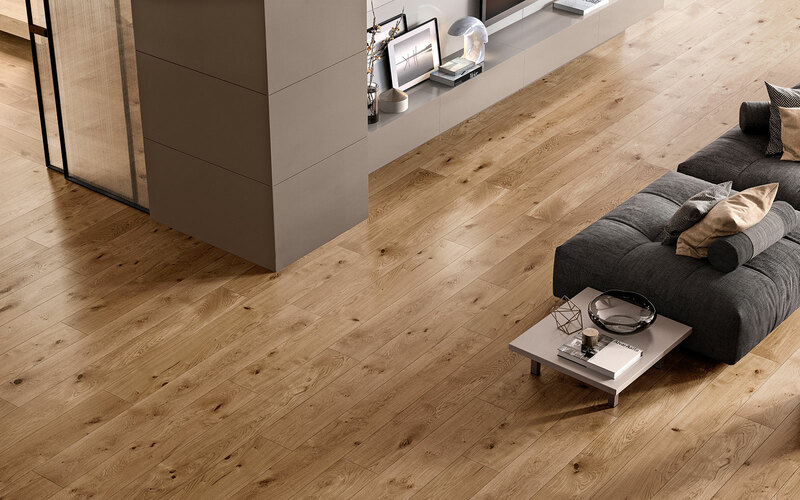 Have you purchased our parquet and need to know how to keep it…looking splendid? Here are some wood-friendly hints for cleaning parquet. If you prefer natural ingredients, you can clean your wood floors with water and white wine vinegar, while if you prefer an off-the-shelf product, we recommend a soft cloth and some mild detergent or specific wood care product. Remember to dust your parquet before cleaning. 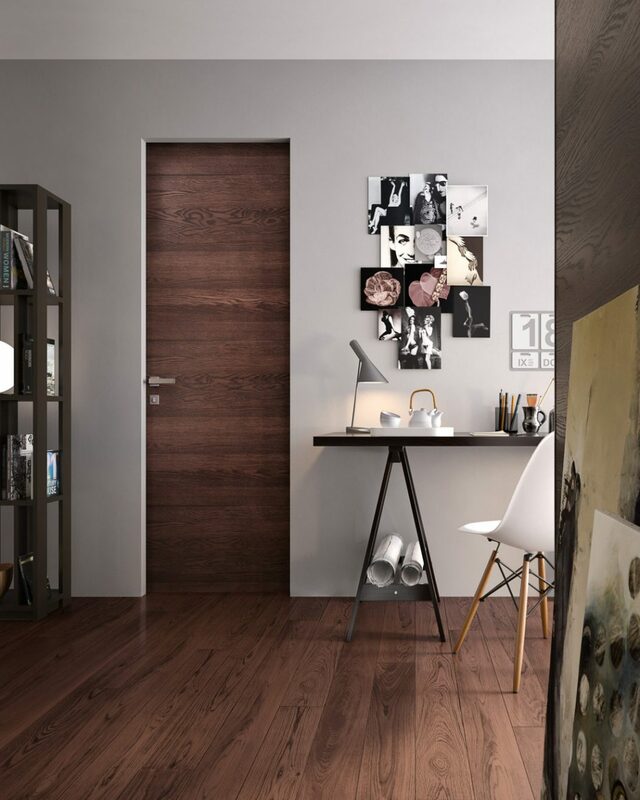 Are you looking for harmonious rooms and specific colour combinations for your home? 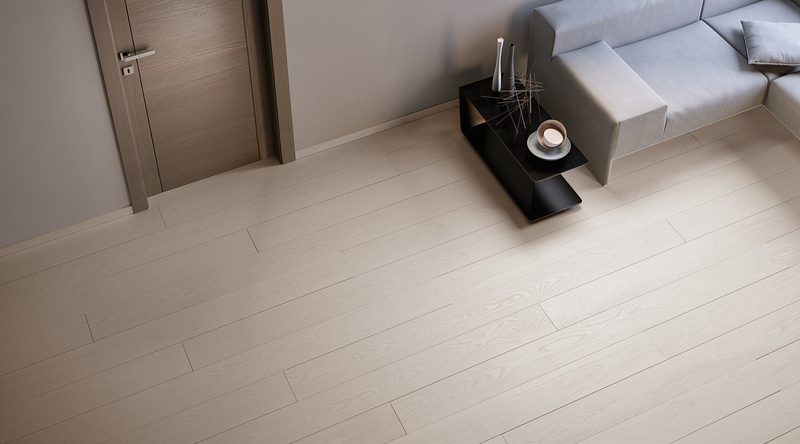 With our coordinated products you can create the perfect “total look”, starting with the parquet! 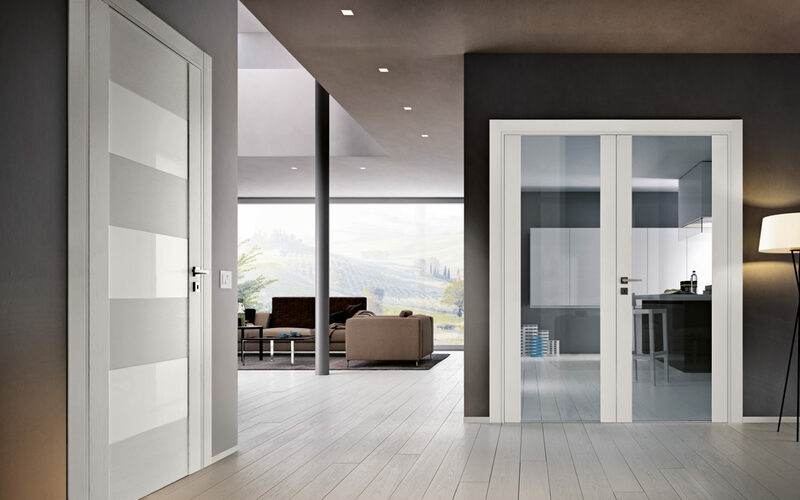 Because you can order it in the same finish as the doors, security doors, boiserie panels and wardrobe or walk-in wardrobe doors.